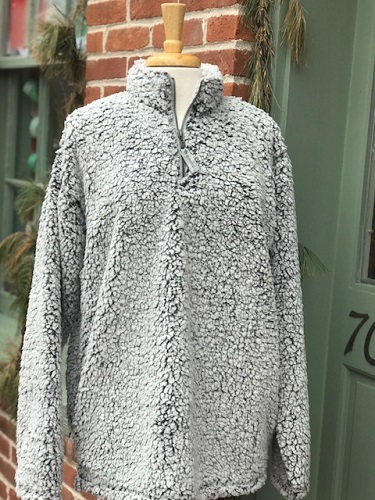 These warm Sherpa pullovers are perfect for the coldest night! So unbelievably soft! The Smokey Grey Frosty color goes with everything! 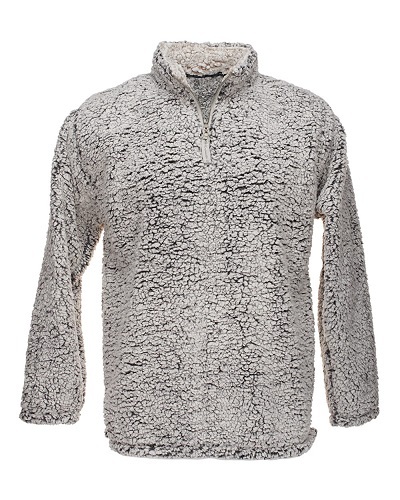 These are 100% polyester. Machine wash these pullovers and tumble dry low. If yes, please write date needed by.